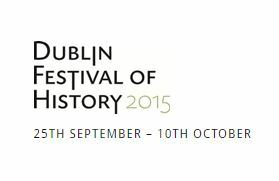 I’ve covered before my picks from the program of Dublin Festival of History talks on international events/people. It is equally important though to educate ourselves on domestic affairs and those who left a significant imprint in Irish history. Sorry I haven’t included anything relating to 1916 as I feel there is going to be many more opportunities to get acquainted with events and commemorate them. 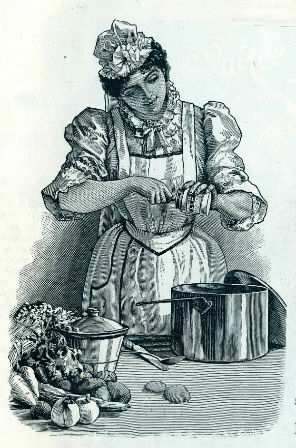 Dublin’s hidden kitchens: food and social history in manuscript recipe books – what can recipe books can tell us about our history? Ireland & the first global financial crisis: the Irish experience of the South Sea Bubble of 1720 – booking required. Bloody Sunday 1920: The day that shook Dublin – Michael Foley, John Borgonovo and Padraig Yeates – Admission FREE but reservations essential. Again, please see the full program to decide what is closest to your heart.